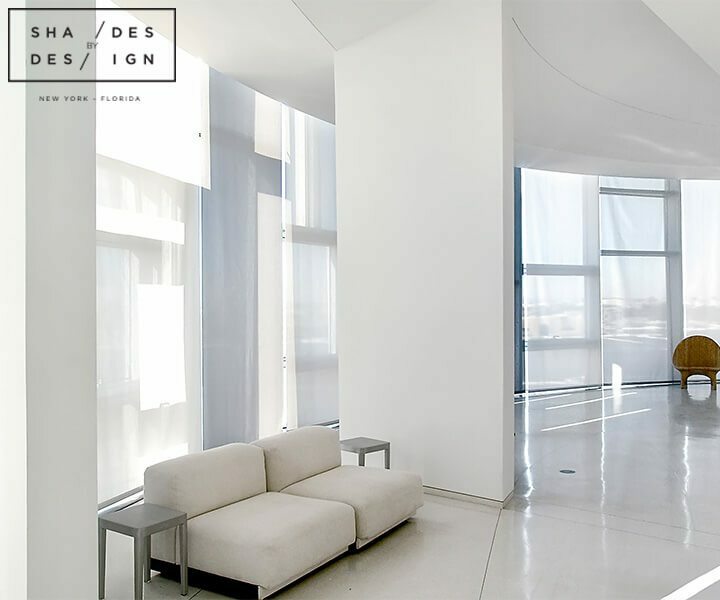 When you live in a home where every wall is a window, privacy and lighting can be a difficult thing to control. 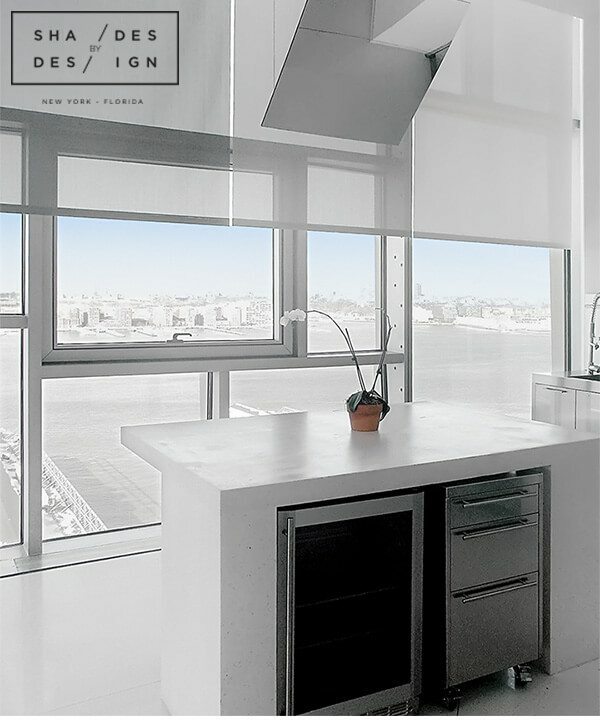 For this location, we wanted to make sure we address those issues, without sacrificing the view. 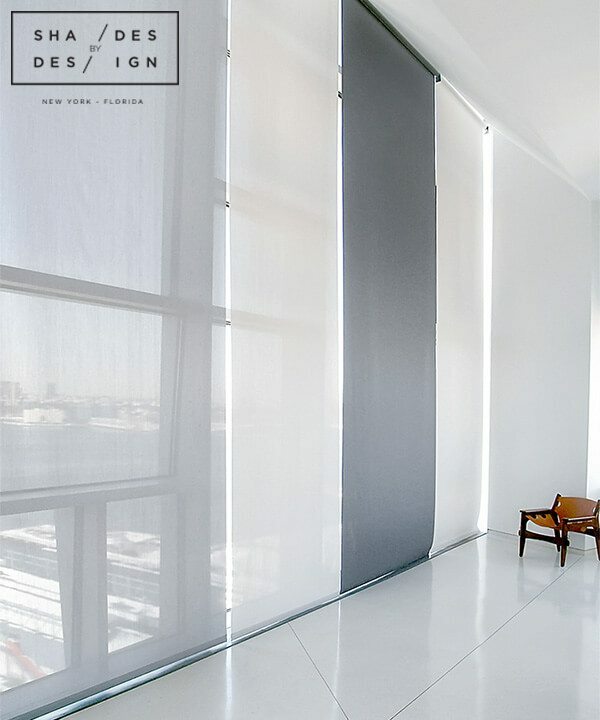 Here we installed a beautiful “wall” of motorized screen shades in different colors that matched the home’s décor. 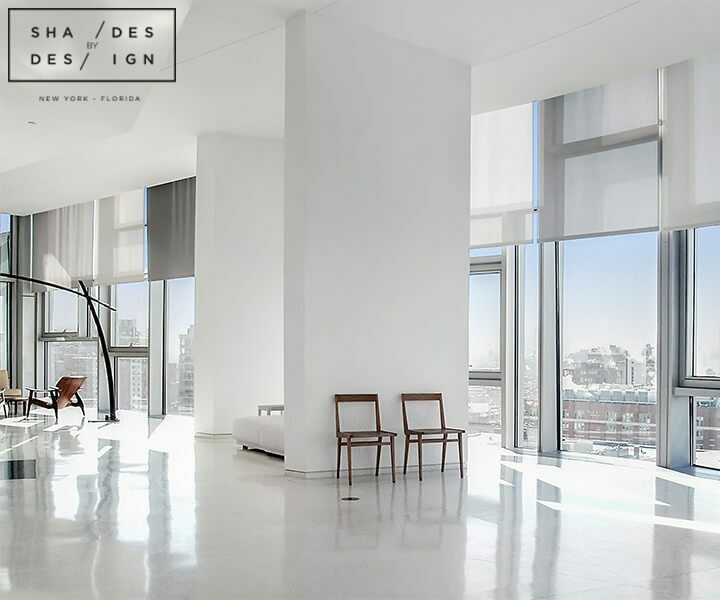 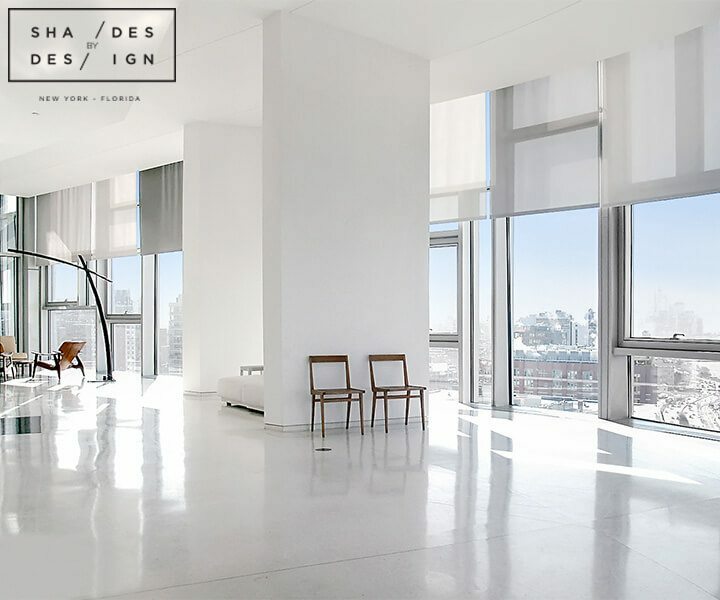 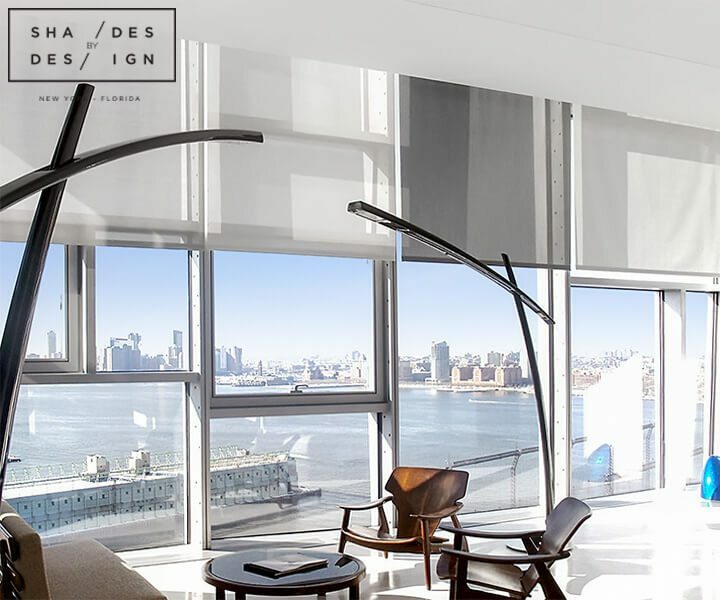 The unique shade layout was designed by Jean Nouvel for each unit at this one of a kind building. 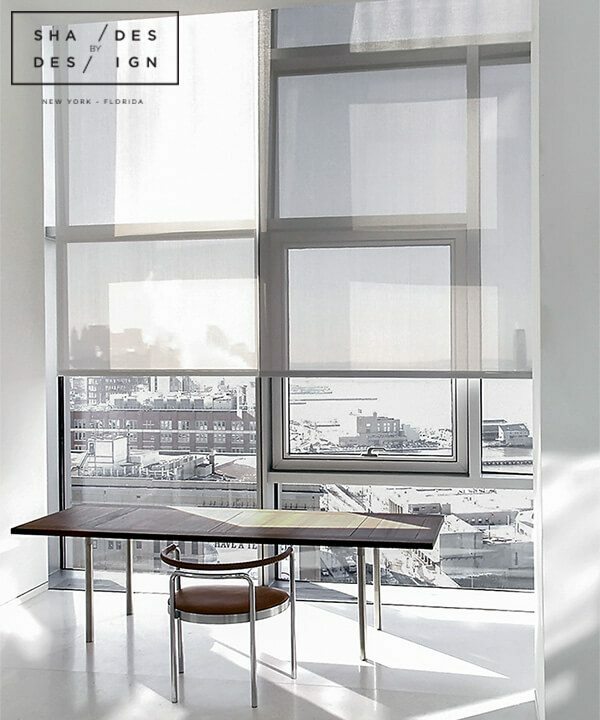 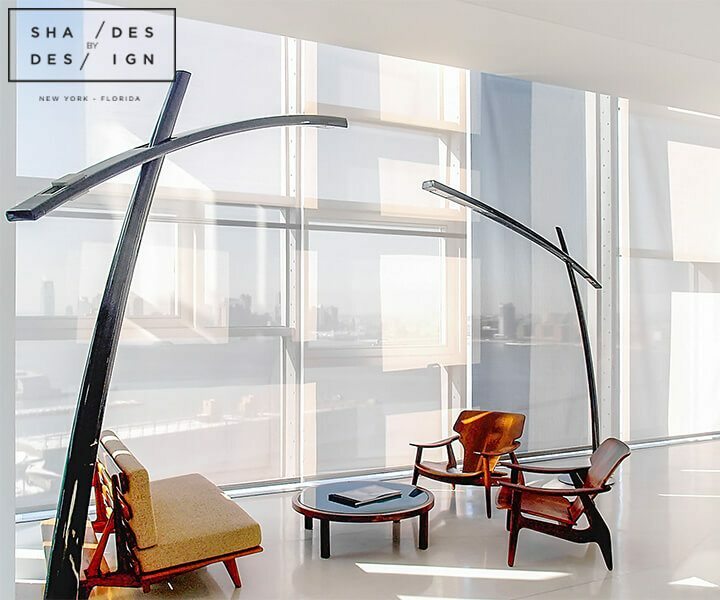 Goal: Create functional and modern treatments that protect the interiors from harsh UV rays.